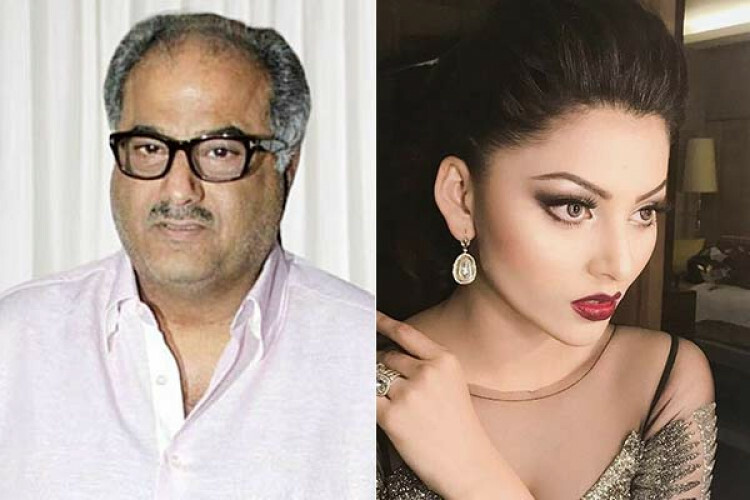 A video of Boney Kapoor touching Urvashi Rautela inappropriately during producer Jayantilal Gada's son's wedding reception is going viral. Looking at which the actress slammed publisher, "Presumably one of India's 'SUPREME' newspaper & this is news? Please don't talk of GIRL POWER or WOMEN'S LIBERATION when you don't know how to RESPECT GIRLS." The actress didn't realize it was a Pakistani website & not an Indian newspaper.